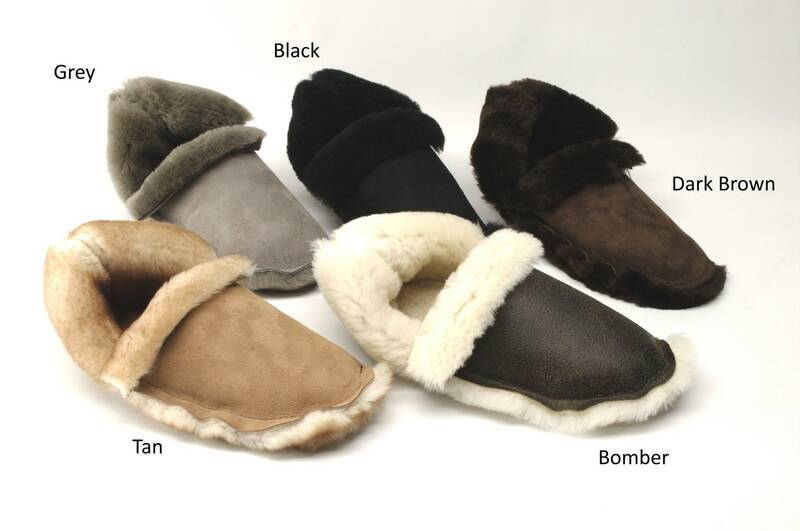 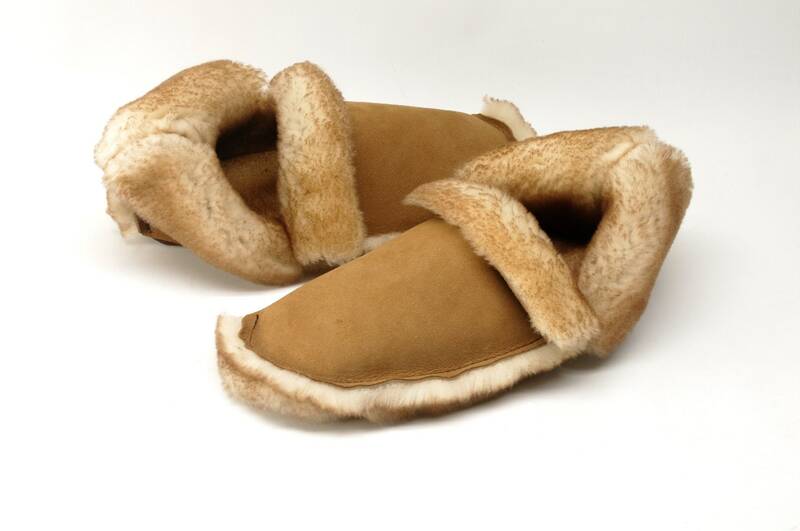 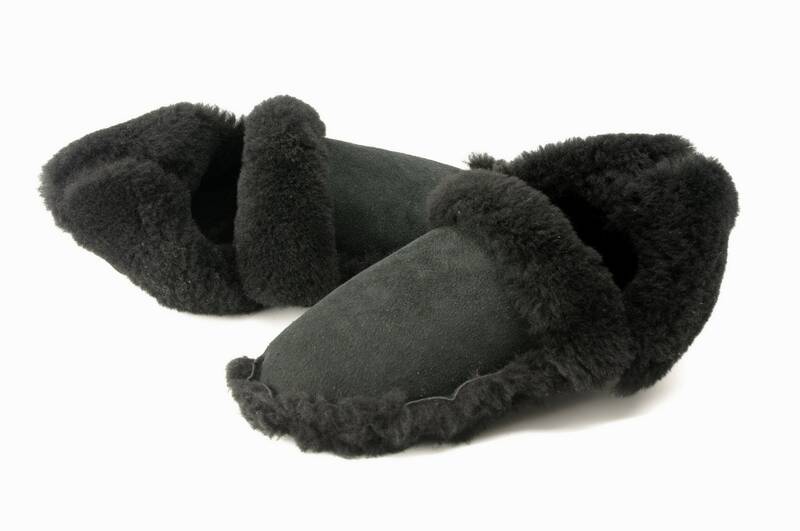 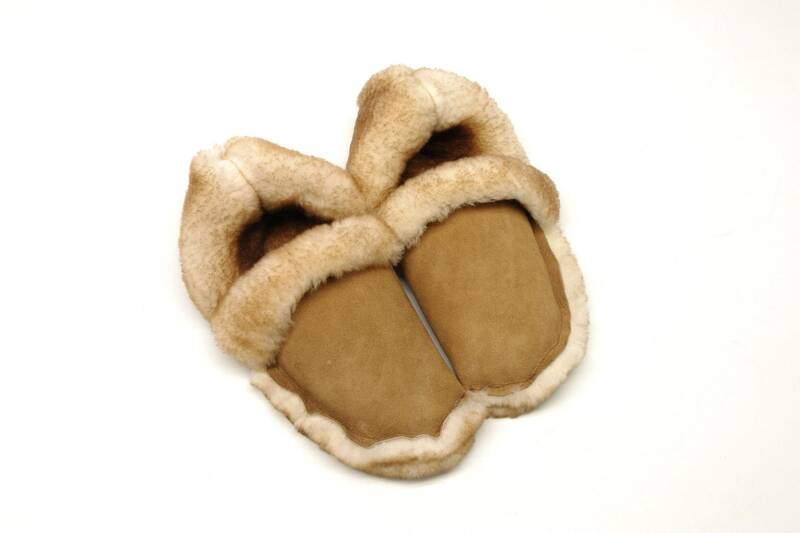 These sheepskin slippers are so soft and comfortable, you'll want to curl up inside them and take a nap! 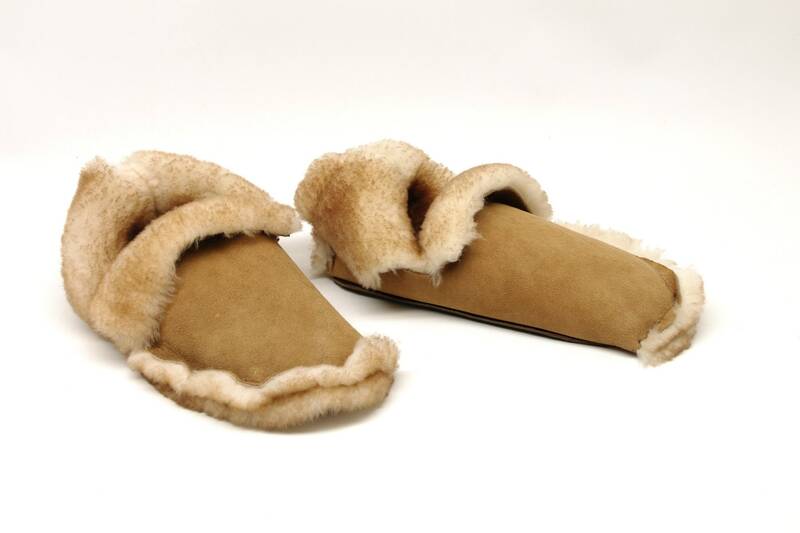 This design has a sort of "Robin Hood" feel to it that is totally unique. 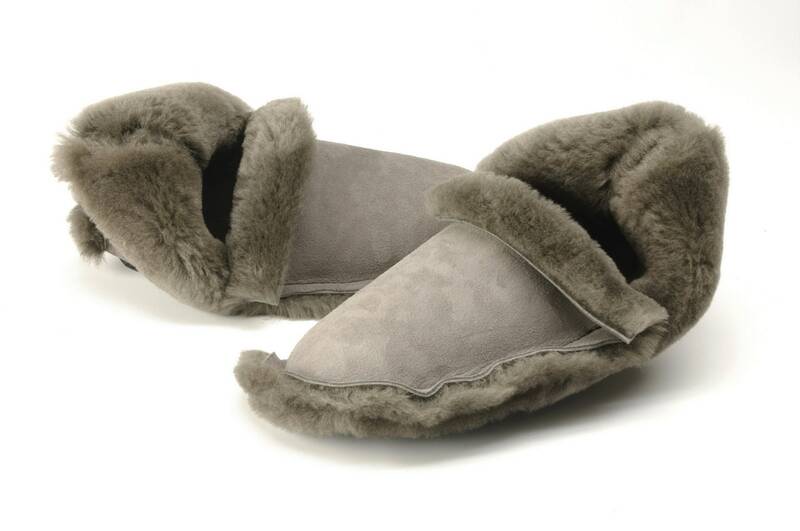 Let your feet luxuriate in comfort awesomeness! 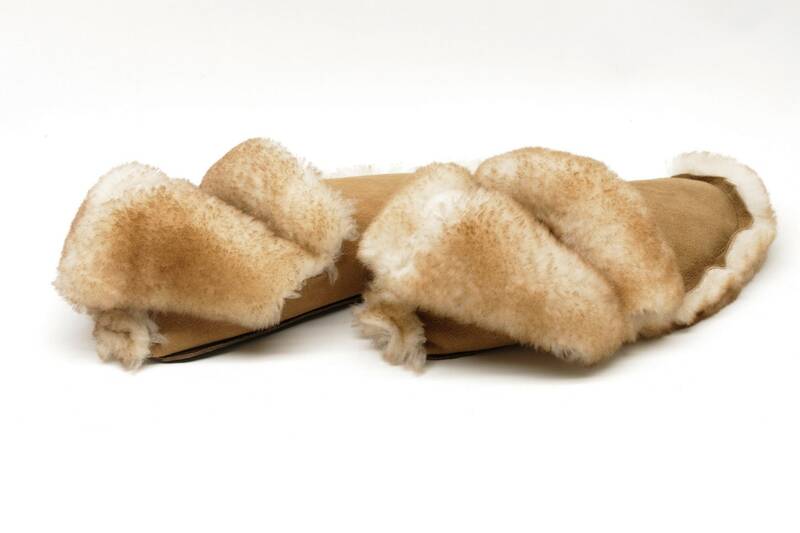 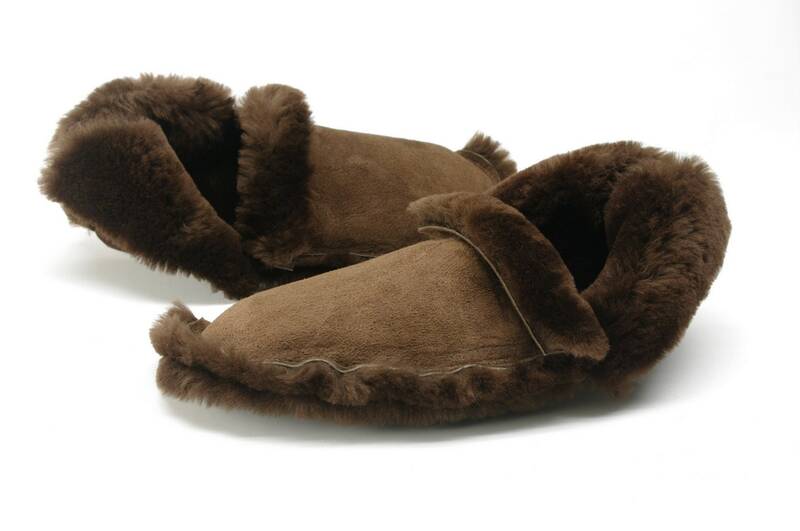 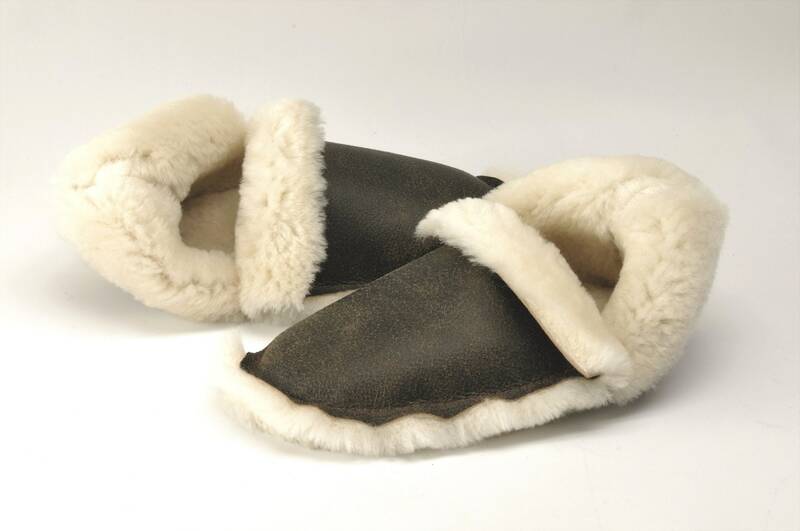 -I make these slippers with fine quality sheepskin shearling. 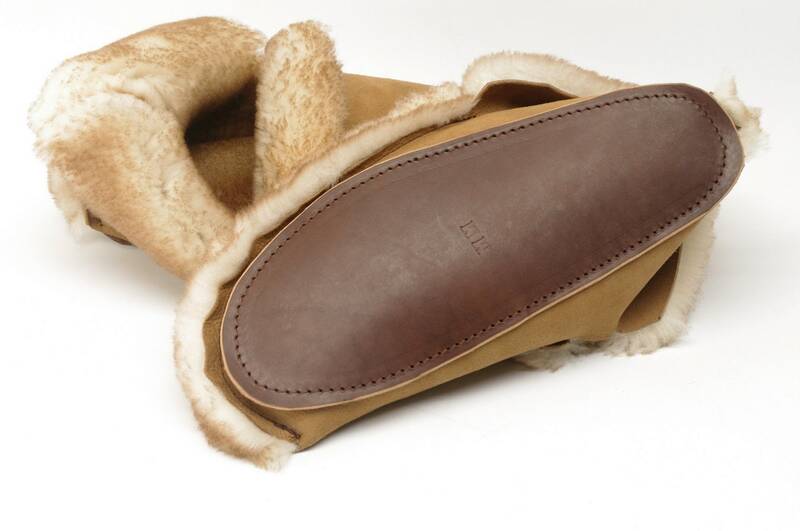 -The soles are made from oak-tanned cowhide for longevity.